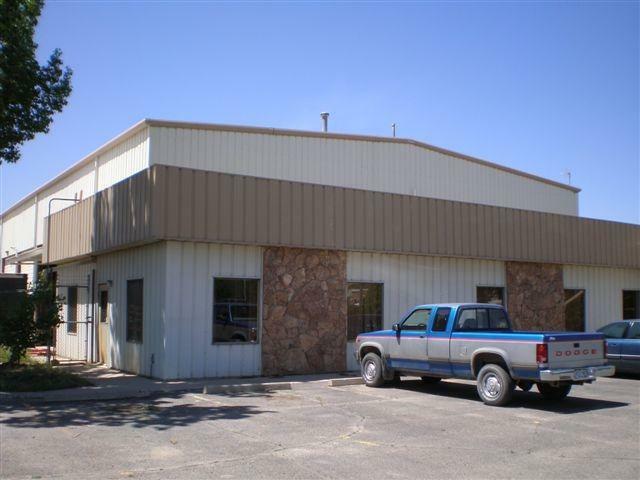 10.38 acres of I-1 land with 17,040 sq ft. Shop/office building just north off I-70 and US Hwy 50. 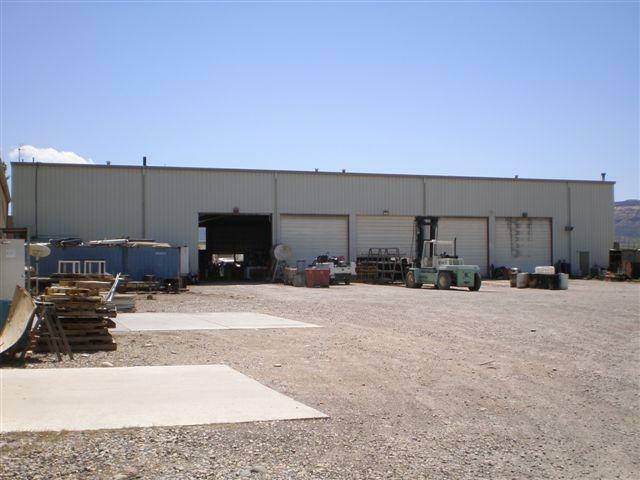 Currently used as a truck and equipment sales and services facility. 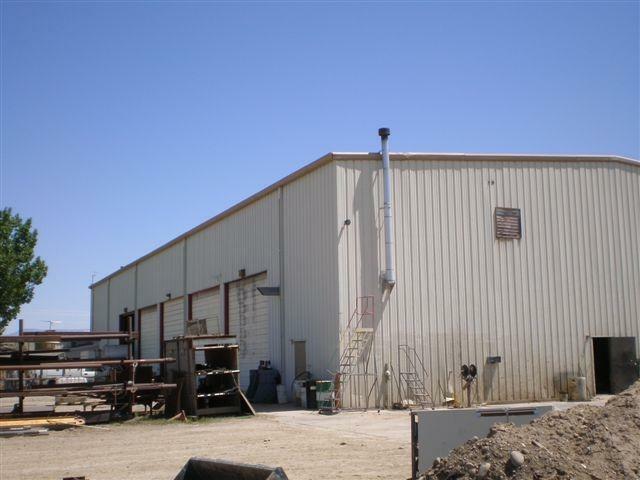 10-16 foot overhead doors and 5 drive thru truck bays, 15 ton overhead crane and fenced yard 3200 sq ft main floor office and 1040 sq ft mezzanine office. 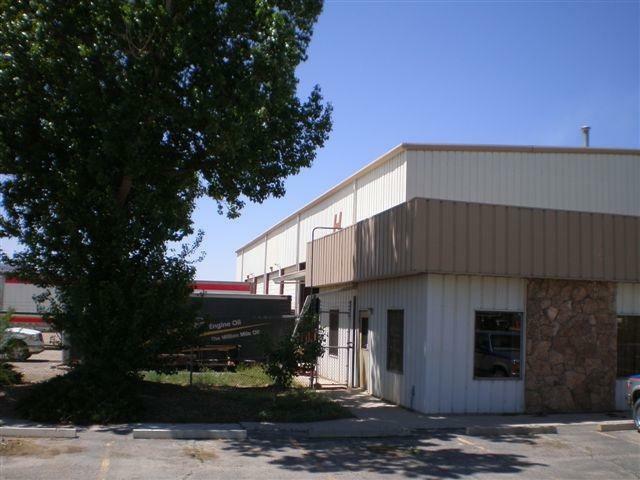 Fantastic location just North of the two new truck stops (LOVE'S and Pilot Travel) off Hwy 50 and I-70. Listing courtesy of Jay Crs Fellhauer of Re/Max Two Rivers Realty,Inc..